Sometimes I play a game with myself. It goes like this: I’ll be driving along the highway, thinking about how I need to generate new story ideas, so I’ll decide that I will force myself to come up with one right then and there, based on whatever next catches my attention. Back when I was writing screenplays, I once played this game when I was driving alongside a semi-truck, and it resulted in an idea for a script about a woman who finds out that her truck-driver husband has four other wives all along his route, and goes on a road trip to meet them. I actually wrote the first draft of this. Was it a great idea? Meh. It could have been. I’m not sure I put in the work to make it as good as I could have, and that’s probably why that script is sitting in a drawer somewhere. That dryad eventually grew into one half of the story for my novel Beneath the Trees, but the other half needed to be human. 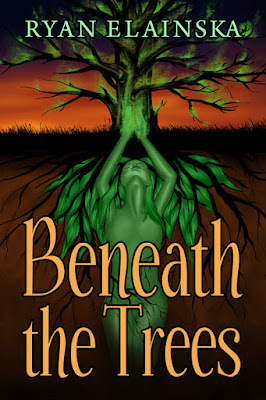 Their story needed to reflect the waning days of magic and power slowly stealing the vitality of the dryads, so the narrator of Beneath the Trees became a singer-songwriter whose wife is fading out of the world because of a terminal illness. I’ve never lost a spouse, but for the better part of a year early in our marriage, my wife had a terrible and debilitating migraine. It never left her, and on her very best days, she could only function at about seventy-five percent. On her worst days, she stayed in bed, curled into a ball, with a pillow over her eyes. I’m forced to imagine what she must have felt during those eight months, but I know from experience what it was like for me to watch someone I loved suffer, to occasionally have to care for her to the detriment of my own productivity and to worry that she would never be whole again. Beneath the Trees is not about me or my wife, but I put my own experience to work in writing this story of someone struggling to keep their spirits alive and to imagine how their life could possibly continue as their partner slips into the darkness. (Naturally, I also researched the process of caring for a loved one with this specific illness, and that research shaped not only the details of certain scenes but the very climax of the story.) The resulting story combines a theme that holds a deeply personal significance to me with a lifelong love of trees, and of being lost in the woods. Anyone who wants to come in and get lost with me is welcome. I should have known better than to go running in the woods after dark like that. Maybe that’s why the storm came - why I found the wood nymph huddled in the wreckage of our barn the next morning. My wife had been fading fast; I could hardly recognise whatever was looking out of her eyes these days, and it was just the wrong time for painful old memories to come knocking at our door. I let the darkness into the house - into my thoughts - and before I knew it, I was losing not just Molly but the spark that made us come alive. 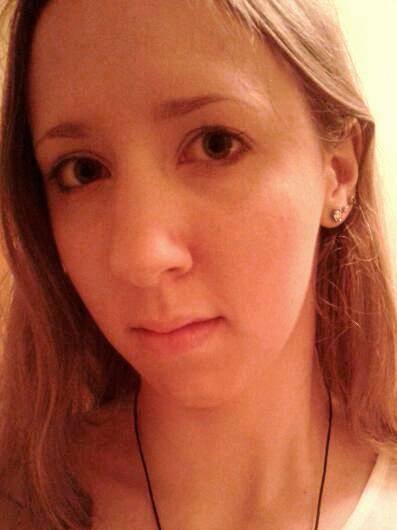 And there she was: the spirit of the trees, summoning me to recover what she’d lost - and what I’d lost? She wasn’t quite so clear about that part. But just her touch sent me plummeting down into a world I’d never dared to really believe in - the world of the dryads, a world under siege by a dark, foreign power that cares nothing for the trees. And was I supposed to drive it out, to take back what it had stolen? All I really wanted was just to get Molly through these last few days with dignity, without pain - or that’s what I told myself. What she wanted - I just couldn’t figure out how to give her that. 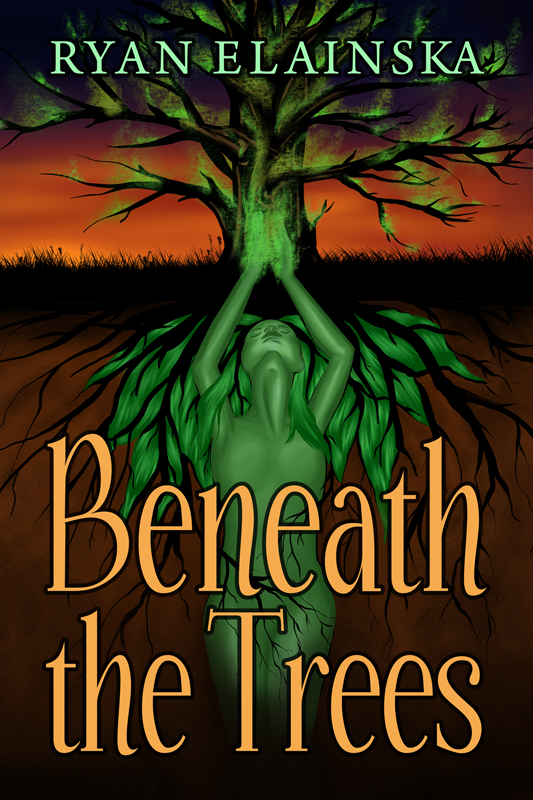 Beneath the Trees is available to buy now. 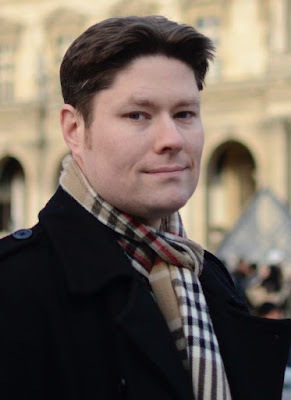 Ryan Elainska’s writing career started in early childhood, with his first short story about a monster who eats the fuses out of a family’s fuse box. He has been writing ever since. After a short flirtation with screenwriting and two years in the world of TV and film production, he started (and finished) a blog exploring the intersection between Christianity and feminism before returning to fiction-writing. Throughout 2016, he published Her True Name, a series of mythological short stories about an immortal Unnamed Heroine. Readers can still find the series for free at his website. Ryan lives in Northern Indiana with his wife Sally. Connect with him on Twitter, at his website, or on Goodreads.